Taser International, best known for the non-lethal electrical stun guns, has announced radical new business plans today. 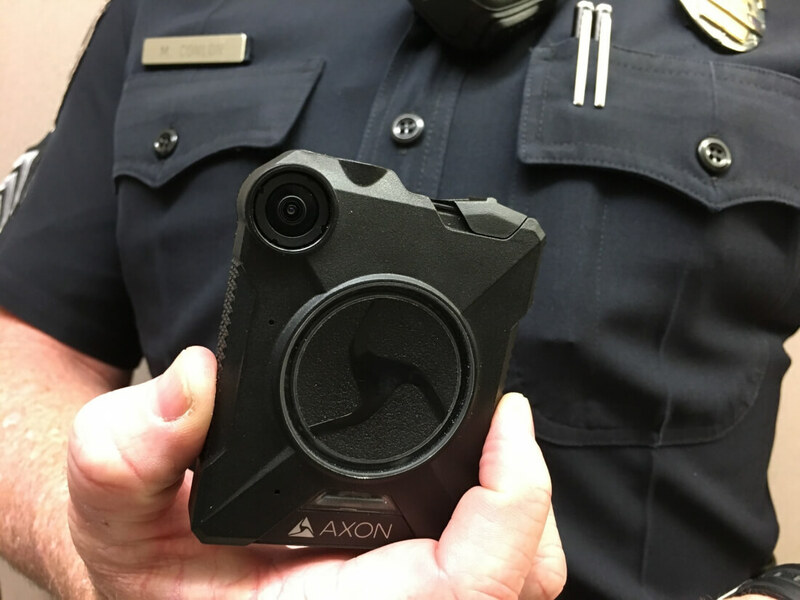 The company will be renaming itself Axon after its line of law enforcement body cameras. In a press release this morning, the company announced the move as well as their plan to offer free body cameras to "every police officer in America." They called the move 'all-in' in their effort to keep police officers safe and accountable on the job. The new program will provide hardware, software, training, support, and cloud data storage to any interested department for one year. This also includes Evidence.com webservice for tracking police video. Following the one year free trial, departments will have the opportunity to then purchase the gear. Rick Smith, the founder and CEO said in his statement that “We are changing our name from Taser to Axon to reflect the evolution of our company from a less-lethal weapons manufacturing company to a full solutions provider of cloud and mobile software, connected devices, wearable cameras, and now artificial intelligence." Across the US there are about 18,000 different police departments with three-quarters of a million police officers. This is a big market for Axon to expand more into. Like most cloud connected services, they can start charging a yearly fee for officers to use the connected body cameras. It's easy to see why Axon wants their cameras out on the streets and in the hands of officers to try out. AAXN stock (formerly TASR) was up 5.4% at the time of publishing following the announcement.